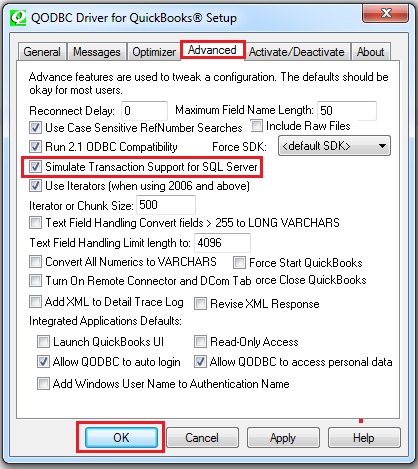 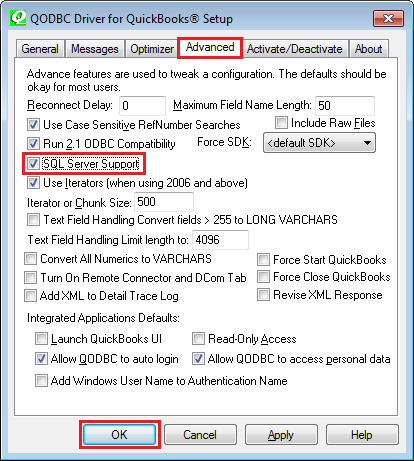 Start>>All Programs>> QODBC Driver for use with QuickBooks>> Configure QODBC Data Source>>Go To "System DSN" Tab>> select QuickBooks Data>> click "configure">> switch to Advanced tab>> enable "Simulate Transaction support for SQL Server" option. 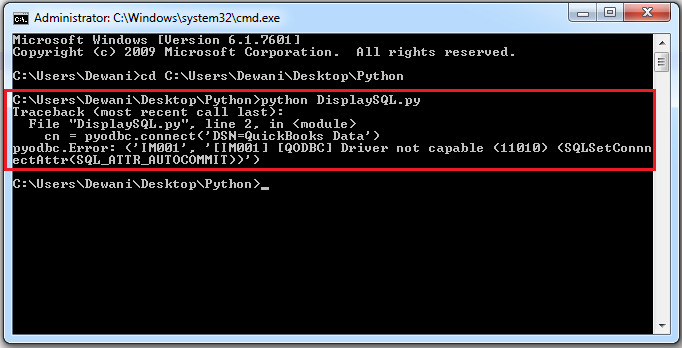 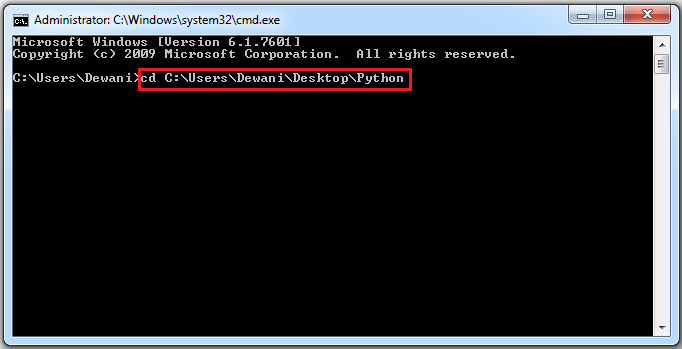 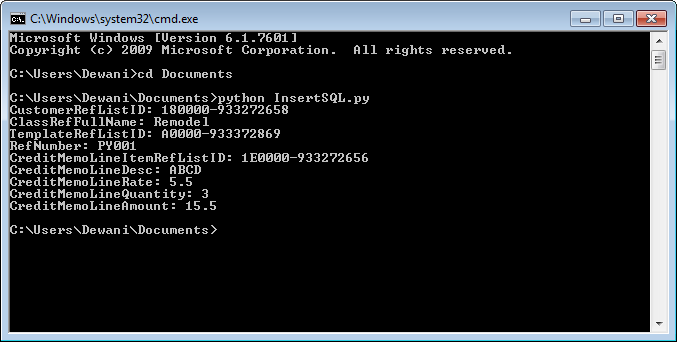 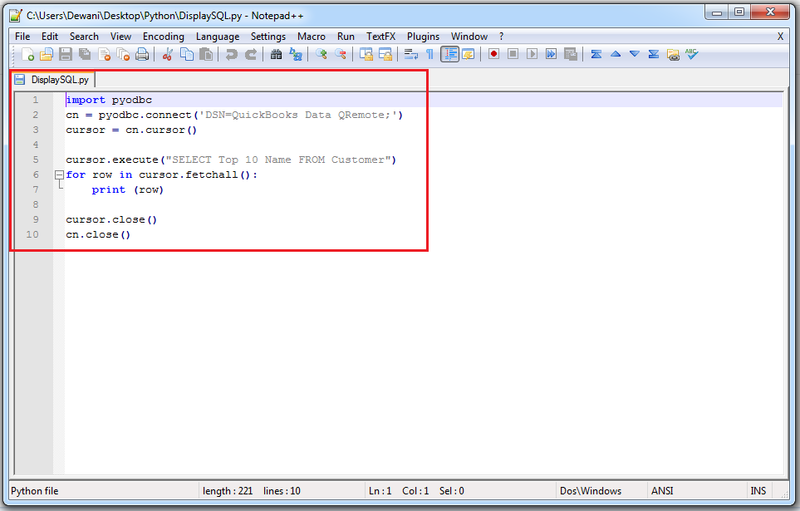 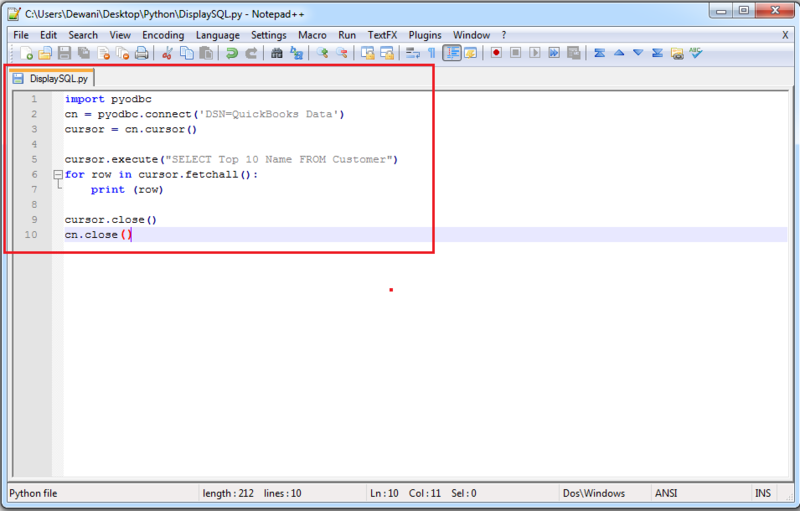 After enabling above option you can use "QuickBooks Data" DSN in the python script. 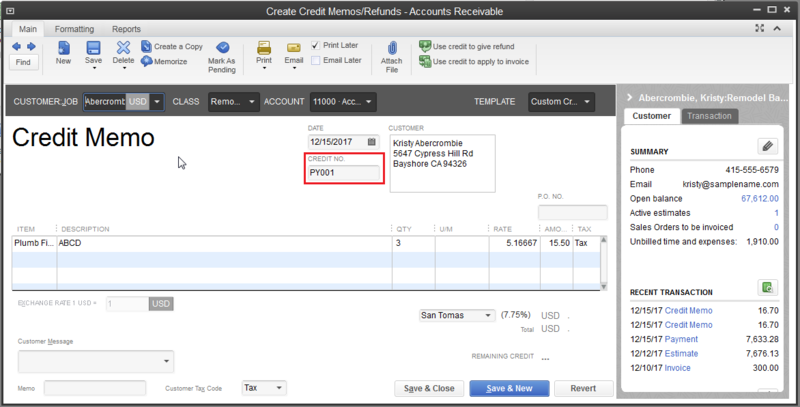 Please Note: If you have 64-bit application, then you need to use QRemote 64-bit DSN "QuickBooks Data 64-bit QRemote"
sql = "INSERT INTO CreditMemoLine (CustomerRefListID,ClassRefFullName, TemplateRefListID, RefNumber,  CreditMemoLineItemRefListID, CreditMemoLineDesc, CreditMemoLineRate,CreditMemoLineQuantity, CreditMemoLineAmount) values (?,?,?,?,?,?,?,?,?)" 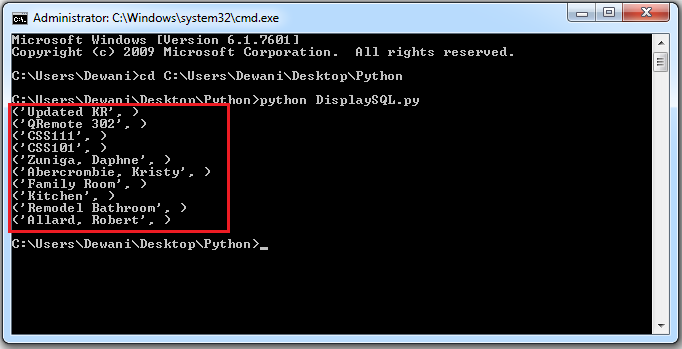 How would I connect to through Python from a remote computer?